It's just amazing how many people have conflicts with their sexes and are coming out now as transgender.In a world where there is sharp discrimination against transgenders, they are still coming out from their closet daily. 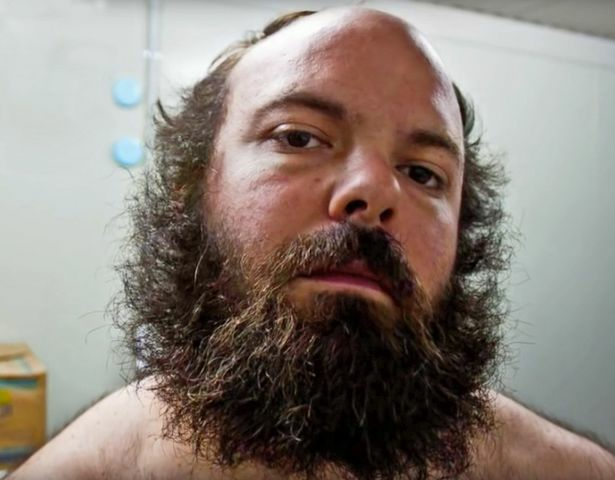 An ex-US marine has shared her incredible transformation from a bearded, hairy-chested bloke into a stunning blonde beauty. In November 2012 Sona finally came out as transgender and began taking hormone therapy. "Since I came out I have tried to live a normal life - it's like anyone, there are good and bad times.There are certain things I miss, I lost a lot of friends but I've also made a lot of new friends.I was following the American dream - I don't even know who I'm looking at the before pictures, it was so depressing. "Personally I'm much happier, I don't have any conflicts with who I am. "I am definitely a tom boy and that's okay.Before I couldn't stand myself and I couldn't interact with people."